The Expert Advisor trades using the Japanese Doji Candlestick pattern. 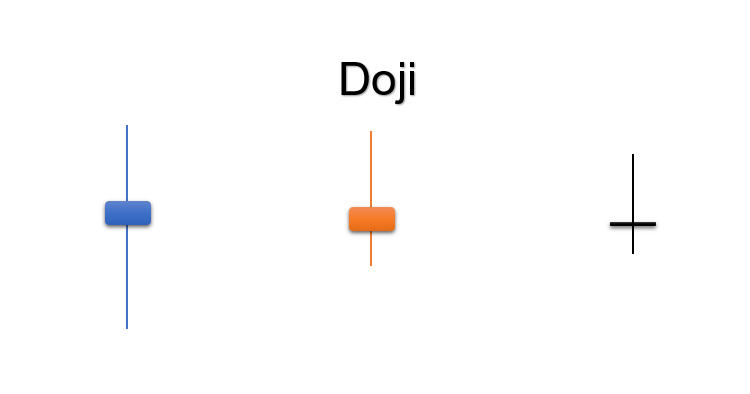 The Doji candlestick has practically no body, it only has shadows. But this code provides the "Maximum Doji height" setting, in which you can set the height of the candlestick body. Only one open position is allowed. If the EA accidentally opens more than one position, all positions will be closed. The EA performs trading operations on a new bar (when a new bar emerges), and checks the previous three bars (skipping the zero bar). 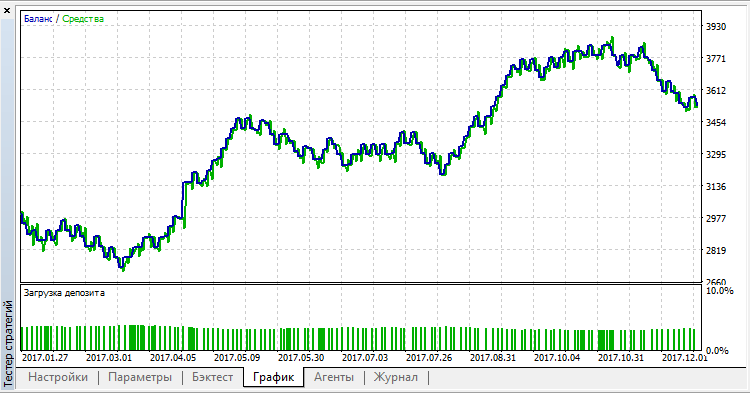 If a "doji" like bar is detected, a signal to open a position is generated.